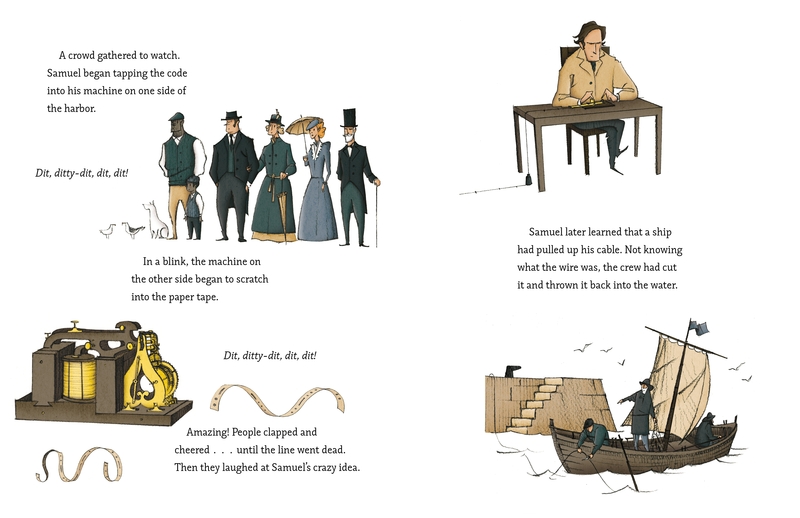 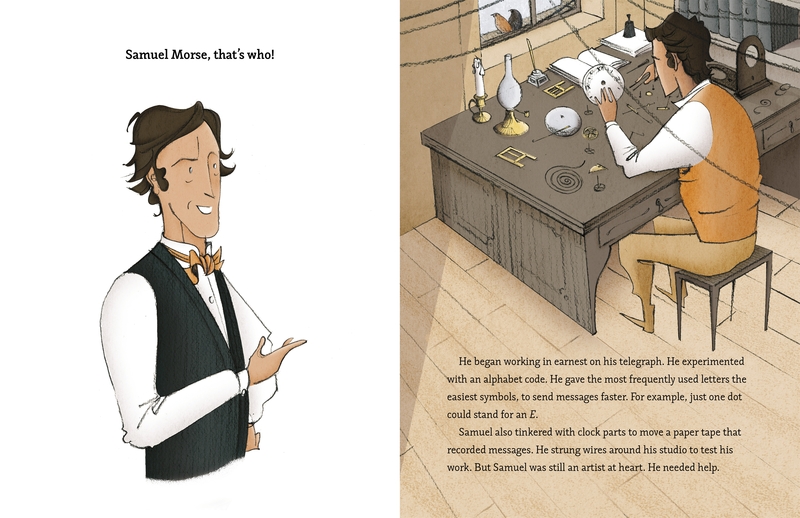 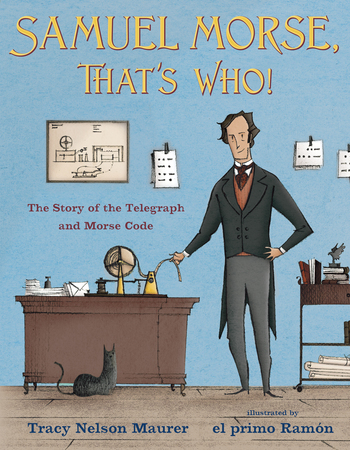 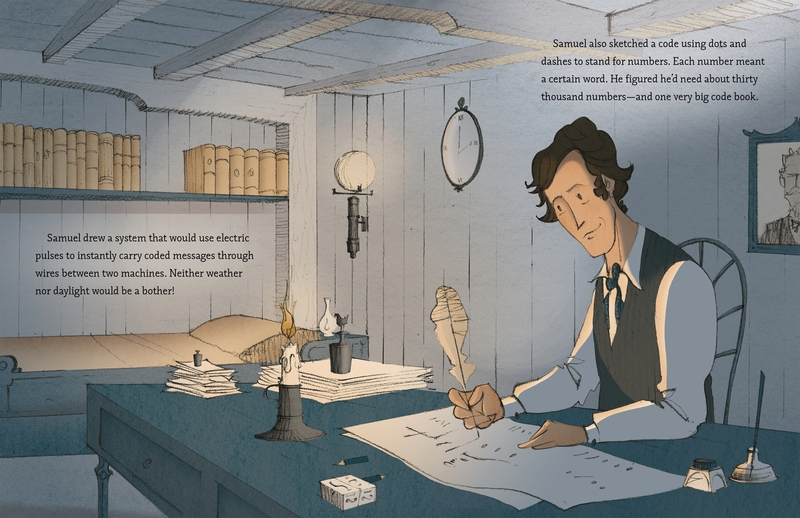 A lively picture book biography of Samuel Morse that highlights how he revolutionized modern technology. Praise for Samuel Morse, That's Who! 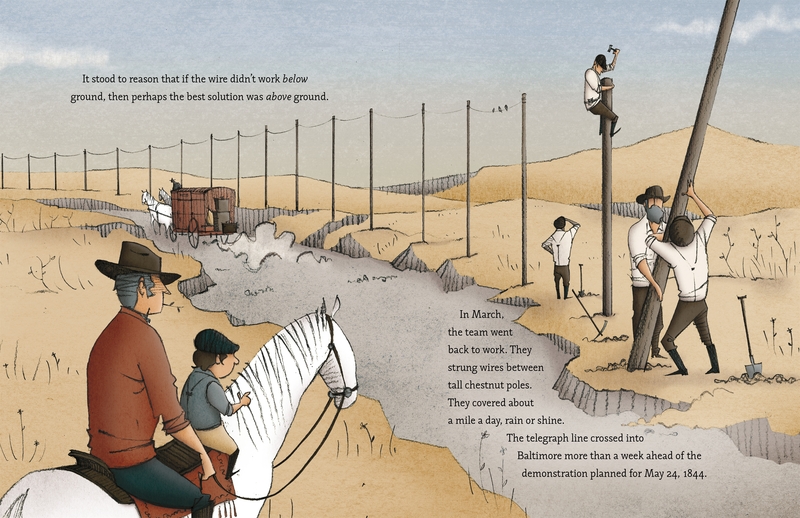 Tracy Nelson Maurer is the author of over a hundred books, including John Deere, That's Who! 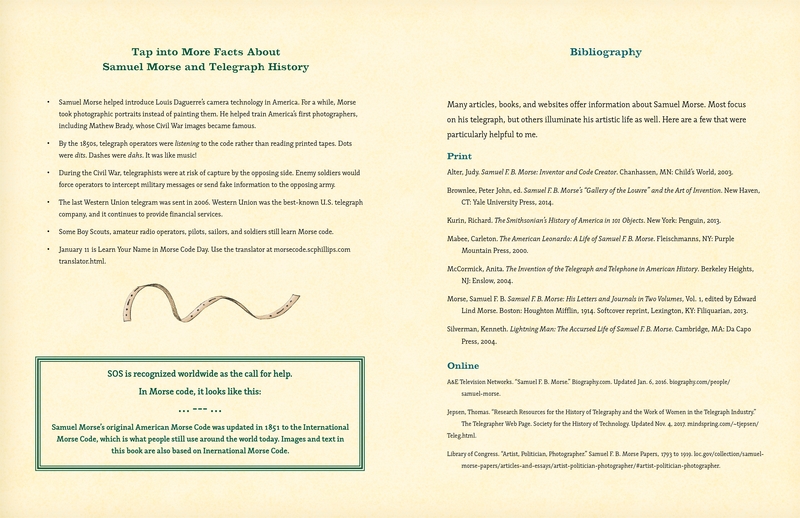 and many other nonfiction books for children. 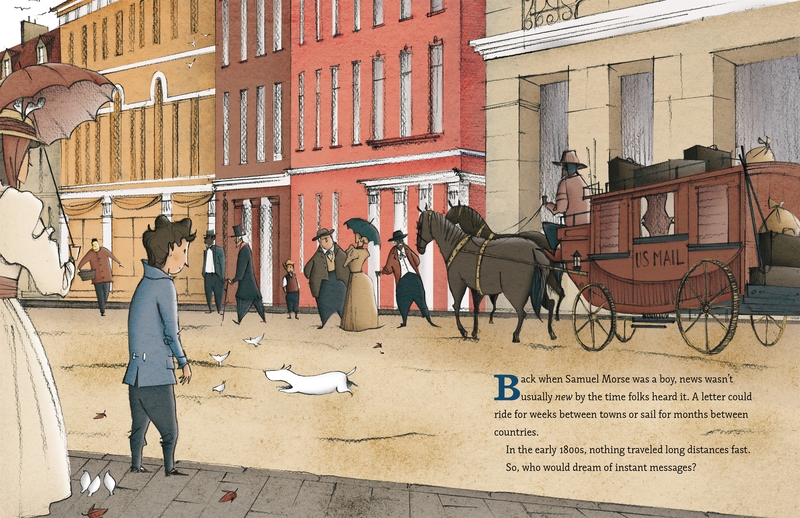 She lives near Minneapolis with her family, and loves to interact with readers on her frequent school and library visits.